Follow along with author Bonnie Biafore as she shows you how to better manage your project's deadlines, tasks, and resources with Microsoft® Project 2013. This course covers setting up project files, creating tasks, assigning resources, working with views, and using baseline calculations to track progress. Plus, learn how to report project information and share it with others. 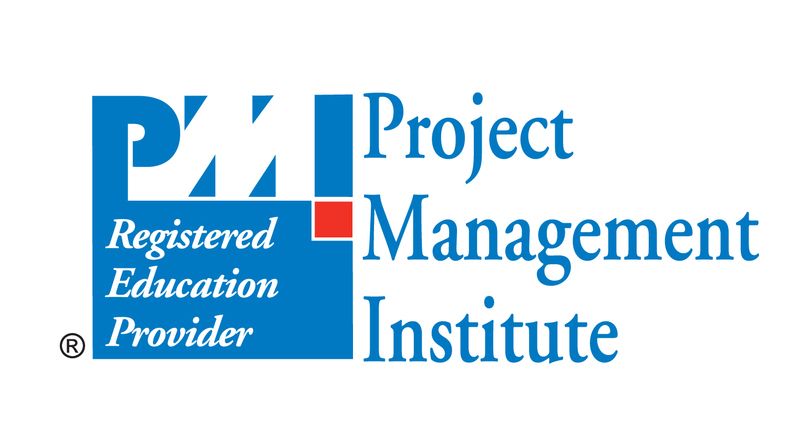 - [Voiceover] Hi, I'm Bonnie Biafore and welcome to Project 2013 Essential Training. Microsoft Project is one of the most widely used project scheduling and management applications. I'll show you how to get up to speed with this powerful program and how to get the most out of it. I'll explain how to set up project tasks, including work tasks, summary tasks, milestones, and recurring tasks. We'll explore the different types of resources you use on projects and how to set up their cost and availability. I'll demonstrate how you link tasks together and assign resources to tasks to build a realistic project schedule. We'll examine other project features that help you evaluate your schedule and resource workloads to make sure you're bringing your project in on time and within budget. So there's no time to waste. Let's get right into Project 2013 Essential Training.